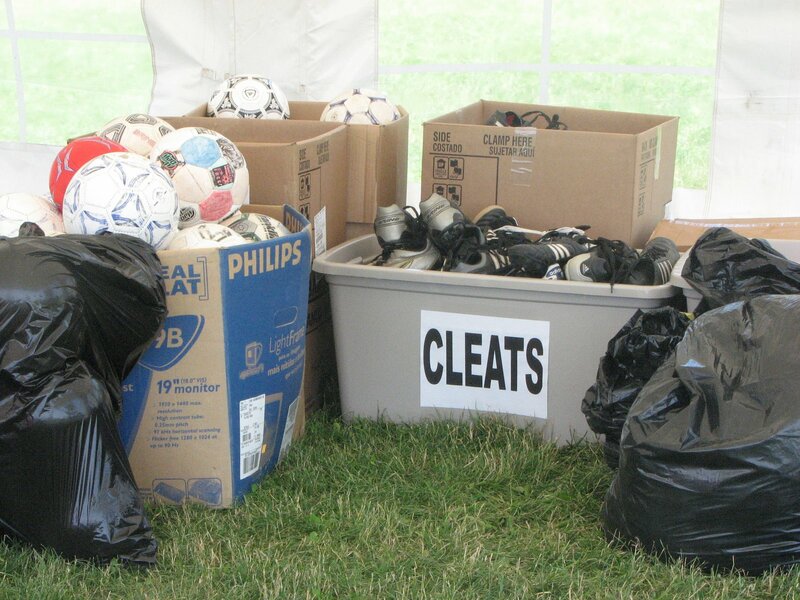 The Essex United Soccer Club of Vermont, in conjunction with the US Soccer Foundation’s Passback Program, will be holding its second annual gear drive at the Essex United Tournament June 21-22, 2008 at the Tree Farm Sports Complex in Essex to benefit the Batey Libertad Coalition. Roughly 100 soccer teams from Vermont, New York, Canada, and New England will compete. Last year’s gear drive resulted in over 1200 pieces of soccer gear, which were distributed in Batey Libertad and surrounding communities. 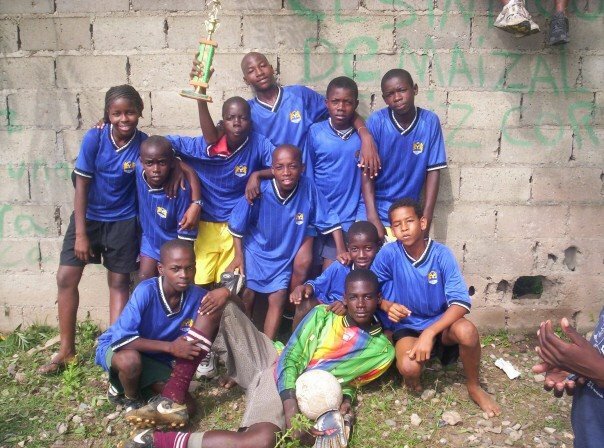 The Batey Libertad Coalition is a network of Vermont, Dominican, and Haitian students and soccer players that have been working together since 2003 to support soccer development at Batey Libertad and other batey communities in the Dominican Republic. Soccer has become a vehicle for developing youth leaders in these marginalized communities, to address racial discrimination between Dominicans and Haitians, and to empower kids to combat HIV/AIDS through Futbol para la Vida, an innovative activities-based prevention education program run by peer mentors and modeled after the Grassroot Soccer curriculum. 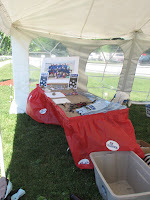 Visit Essex United at the Tree Farm to see some great youth soccer and stop by the Passback Tent to drop off your new or gently used gear! You can get further tournament information at www.essexunitedsoccer.org.